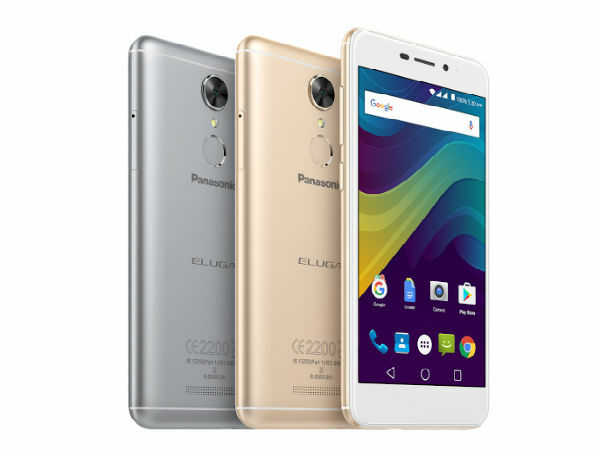 Panasonic has expanded its Eluga smartphone series portfolio with the launch of two new budget Android smartphones- Eluga Pulse X and Eluga Pulse. The new smartphones run Android 6.0 Marshmallow and comes loaded with 4G VoLTE connectivity. 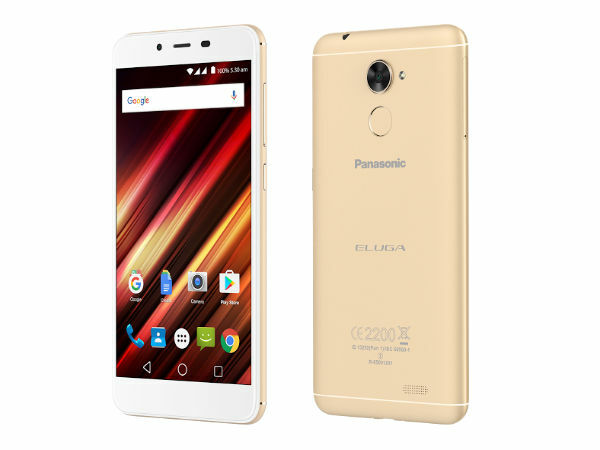 Panasonic Eluga Pulse X is priced at Rs. 10,990 and the Eluga Pulse will sell at Rs. 9,690 in the Indian market. Both the smartphones will be available on all brand outlets across the country from Next week. Pansonic Eluga Pulse X and Eluga Pulse sports a metal finish and features an HD IPS display protected by a scratch resistant Asahi Dragon Trail glass. The smartphones have 13MP Auto Focus rear camera and a 5MP front camera to support video calling and selfies. 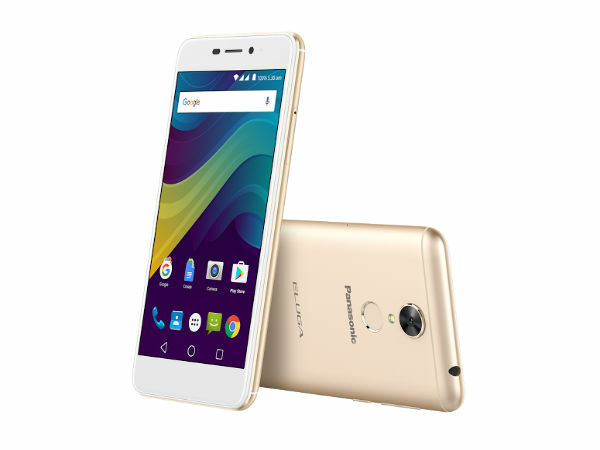 Panasonic Eluga Pulse X and Eluga Pulse are backed by a 1.25 GHz quad core processor. The company hasn't mentioned anything about the processor-make and battery capacity in the spec sheet of the newly launched smartphones. The Eluga Pulse X gets 3GB of RAM, while the Eluga Pulse has 2GB of RAM to take care of multitasking. Both the smartphones run on Android Marshmallow 6.0 and come with a 16GB memory expandable by up to 128GB via microSD card. As far as connectivity goes, Panasonic Eluga Pulse X and Eluga Pulse include 4G, VoLTE, 3G, Wi-Fi, Bluetooth and GPS. Besides, the smartphones also feature finger-print scanners that are accompanied with Android-for-work to offer added security to smartphones in everyday usage. The new Panasonic smartphones will compete with Lenovo K6 Power, Xiaomi Redmi 3S Prime, Redmi Note 4, Honor 5C, Nubia N1 and other handsets priced under Rs. 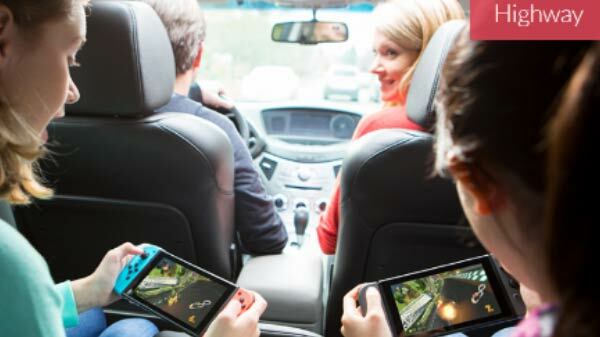 12,000 price-point. Looking at the specifications, we can say that the new Panasonic Eluga handsets will face a tough competition from the above mentioned smartphones as they offer better display resolution and snappy processors. 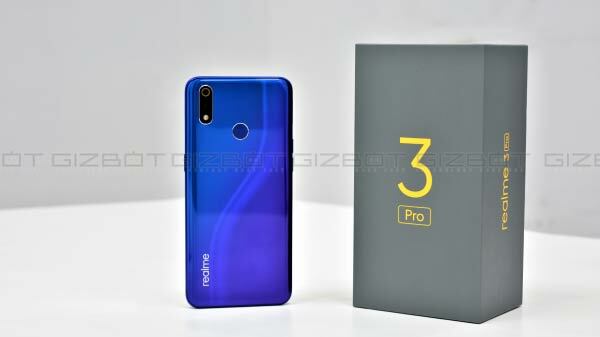 We will review the new smartphones to give a final verdict. 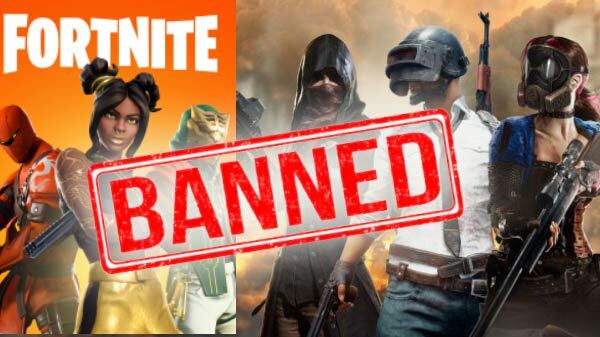 Stay tuned on GIZBOT for more updates.